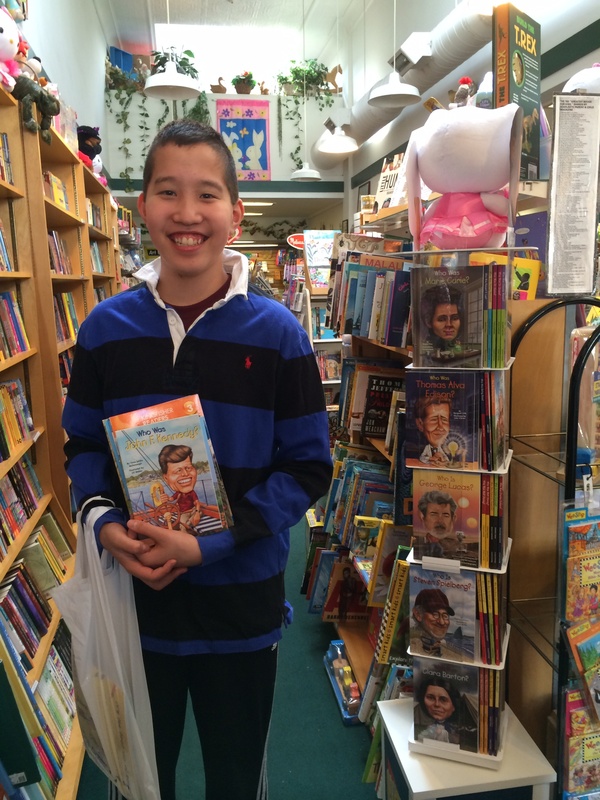 As part of the Prudential Spirit of Community Awards, I am donating books to the Heart of America Foundation for a volunteer project which will take place when I get to Washington. 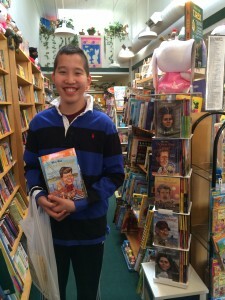 I purchased the books from Womrath Book Shop in Bronxville. I cannot wait to participate in this volunteer project! I will feature more blogs pertaining to the Prudential Spirit of Community Awards soon. Keep reading and buying books locally.